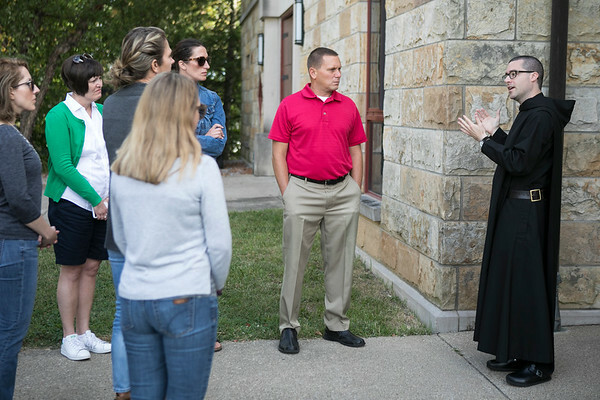 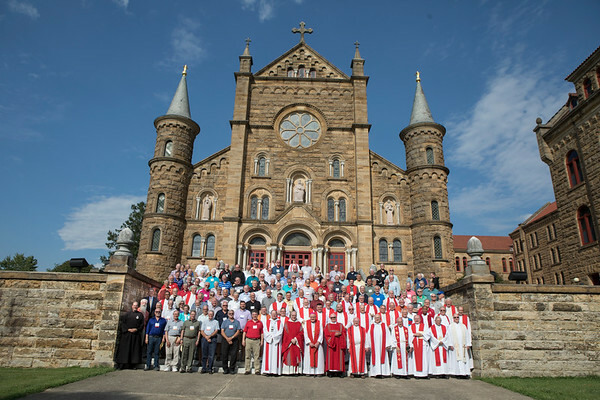 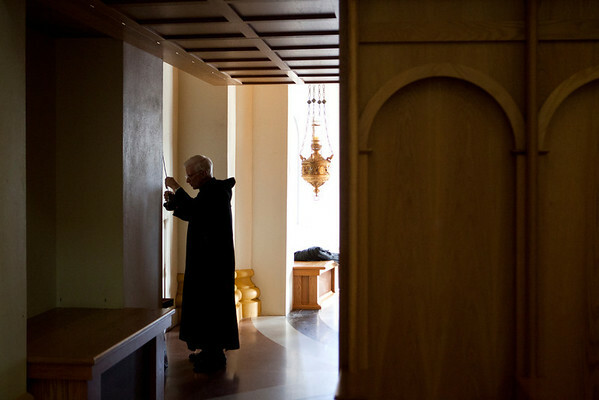 Saint Meinrad Archabbey is a community of Benedictine monks that has been seeking God and serving the Catholic Church for more than 150 years. 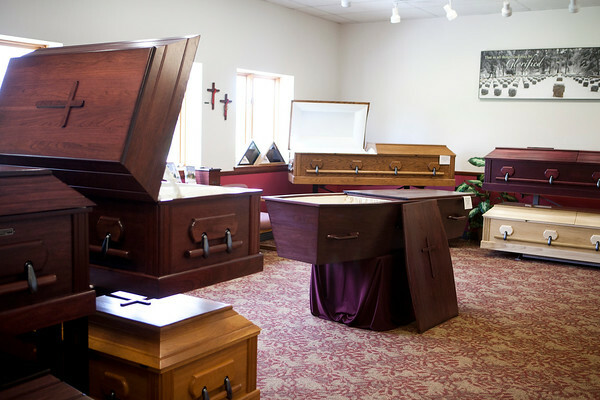 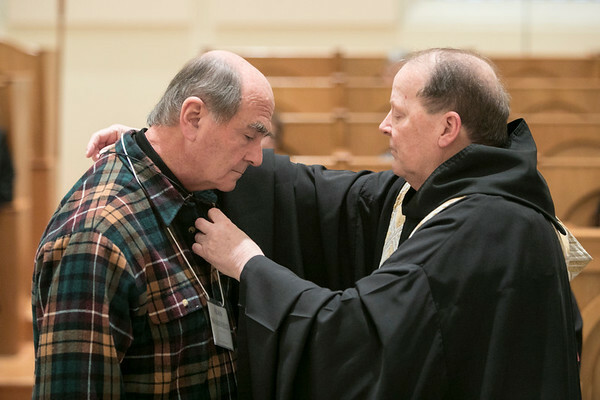 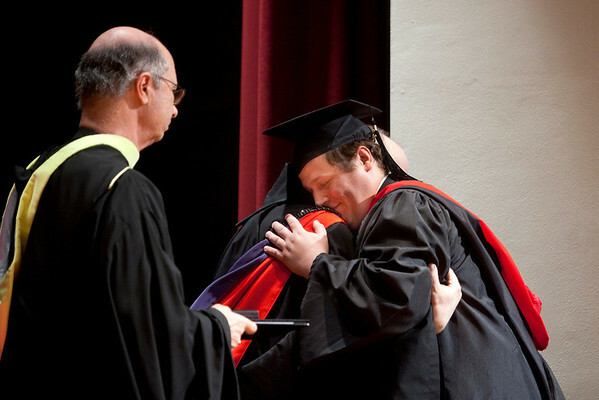 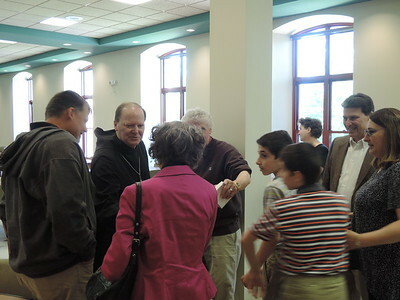 Its Seminary and School of Theology educates priests, permanent deacons and lay ministers. 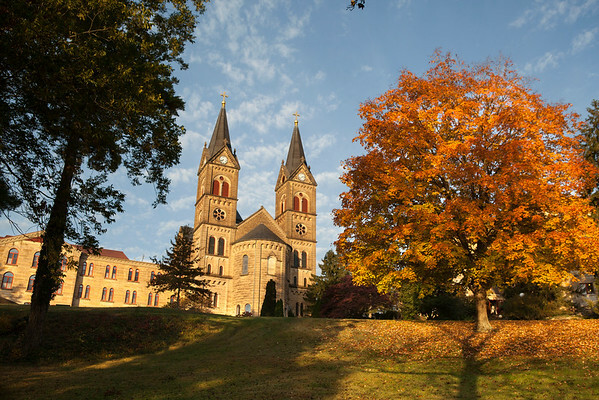 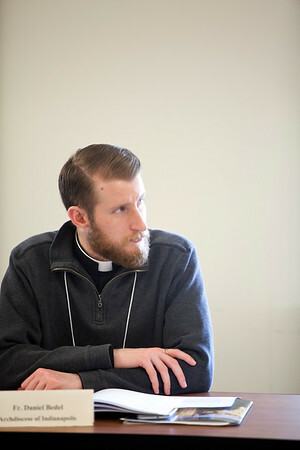 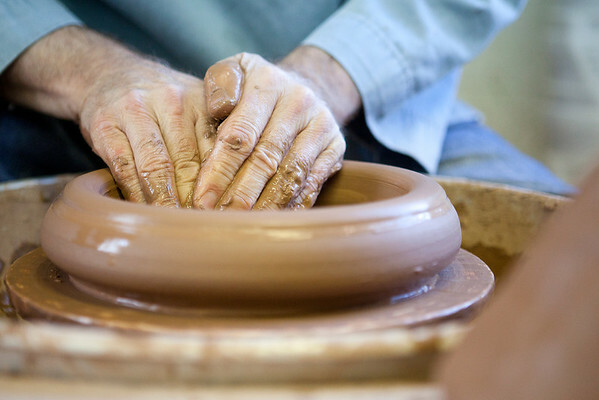 For more information, visit us at www.saintmeinrad.org or www.saintmeinrad.edu. 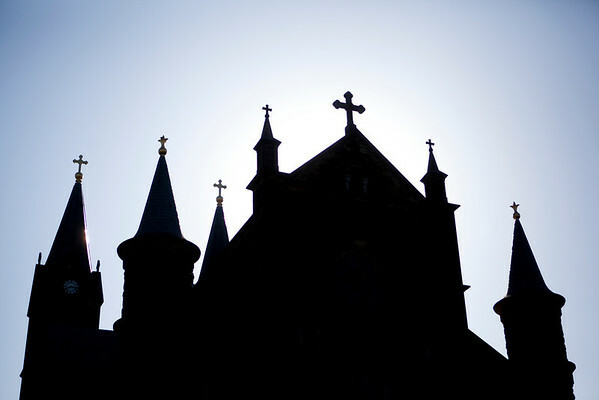 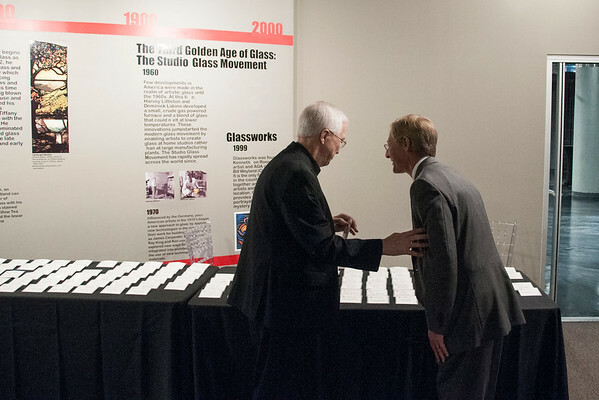 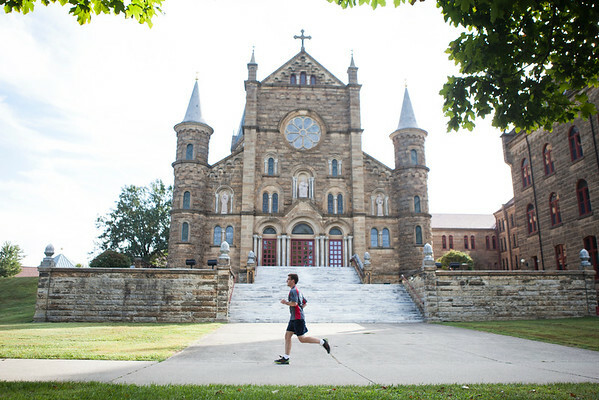 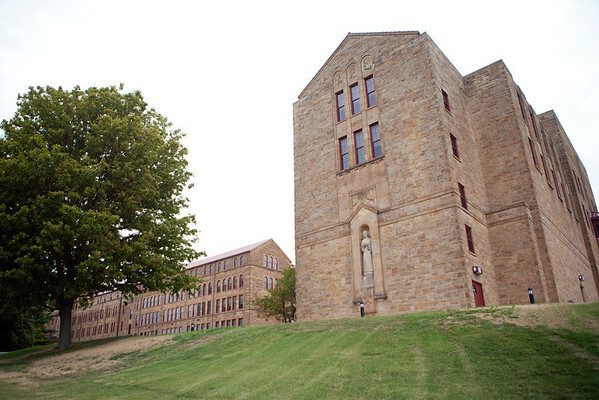 If you have questions you can reach us at news@saintmeinrad.edu or (800) 682-0988.